There has been talk going around that Wilkes-Barre VA Medical Center does not reimburse for bus travel involving authorized VA appointments. This is misinformation as best as we can determine. For the latest on its travel reimbursement policy and who to contact in the event of a problem, click here. Also inform us if you are routinely experiencing a difficulty — we try to solve systemic issues. 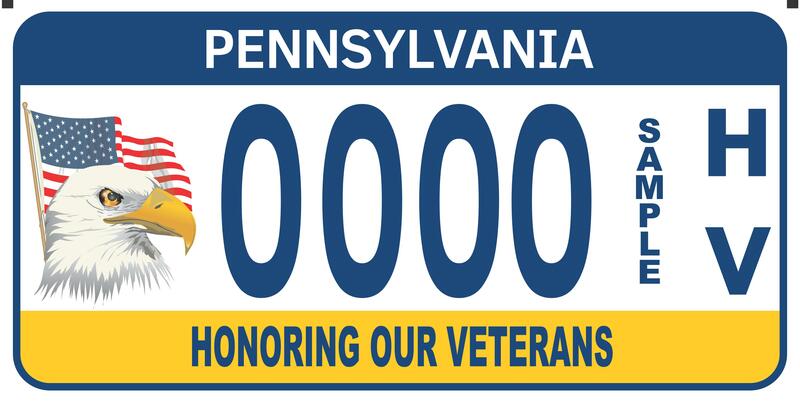 The Lehigh Valley Military Affairs Council needs the help of the community in finding volunteer drivers for the Northampton County (Bangor) Department of Veterans (VA) Affairs Outpatient Clinic. 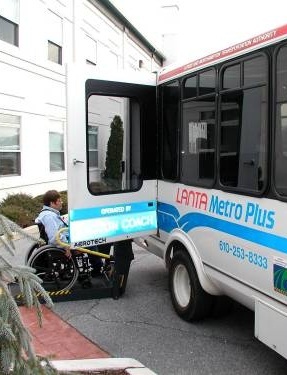 The use of this free transportation service, manned by volunteers, for medical appointments at the Wilkes-Barre VA Medical Center is important to the care of veterans in the upper Northampton County area.